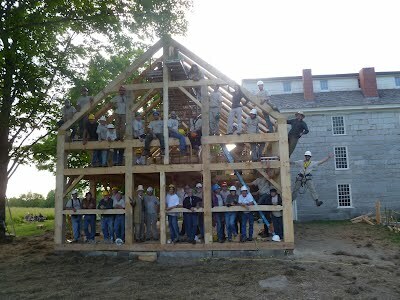 This summer I served as project leader on the Old Stone House Barn Raising. 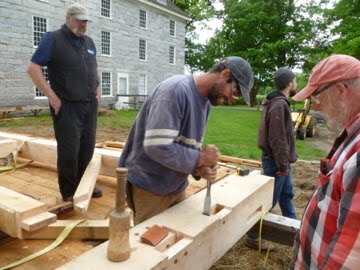 The Timber Frame Guild partnered with the Old Stone House Museum folks to replace a barn that came down about 100 years ago. 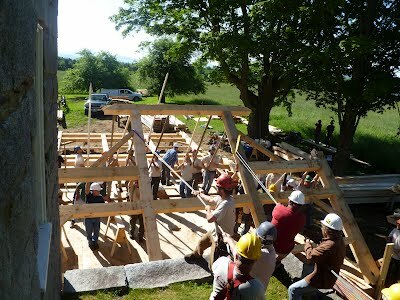 Video Footage from WCAX is available here.